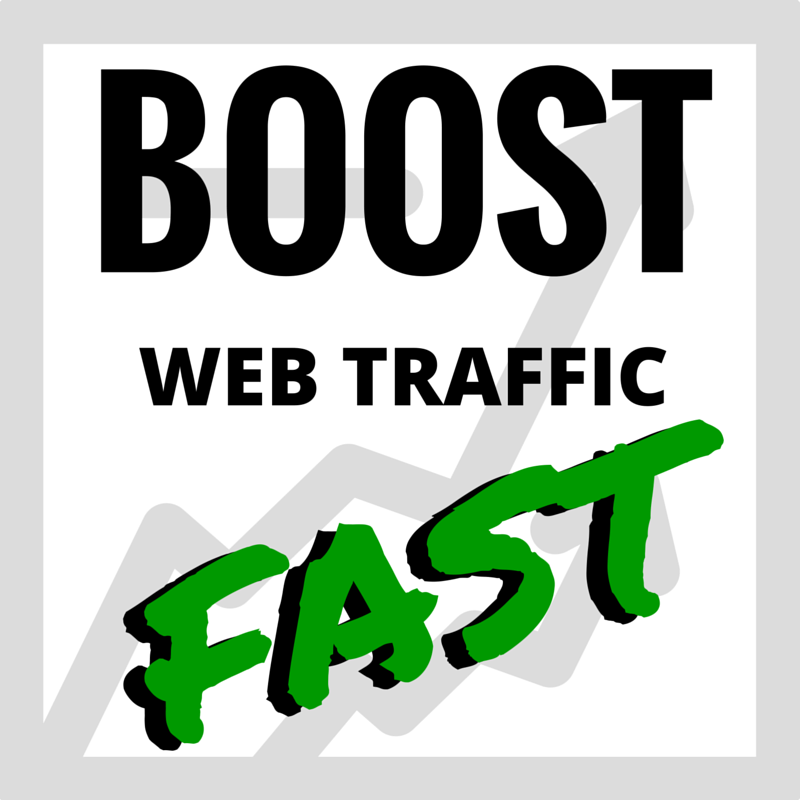 60 Days Daily Organic, KEYWORD Targeted TRAFFIC - SEO Friendly Visitors for $30. ** SEO Complementary (Friendly) Keyword Target Organic Traffic. ** Entirely Tracks in Analytics (Tracking). ** 100% Ads and Affiliate network safe. ** Long Stay Time Average Duration. ** Low Bounce Rate - Average less than 30%. ** 100% safe from Penguin, panda and Hummingbird. ** TRAFFIC will spread for the whole day. ** Geo Targeted Countries / Regions - Default is USA. ** Targeted Top Search Engines And Social Media Platforms. ** Excellent for SERP and Alexa Ranking Improvement. ** 24x7 Extensive Seller Support.